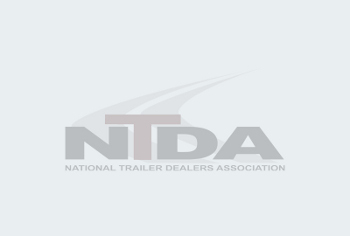 FTR reports preliminary trailer orders for March 2019 came in at 13,500 units, the smallest monthly total since September 2016 and the lowest March since 2008. Trailers orders for the past 12 months cumulative now total 371,000 units. Dry van orders were particularly low, with few build slots available left in 2019. Vocational trailer orders also continue to fall. According to FTR, the low level of trailer order activity in March should result in backlogs finally beginning to move down from record levels. For more information, visit www.FTRintel.com, or call (888) 988-1699 Ext. 1.